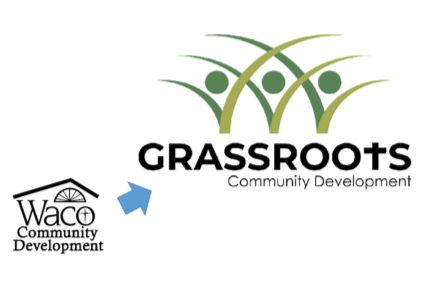 Here at Grassroots Community Development we have a lot of people to thank for the awesome service that they have provided. 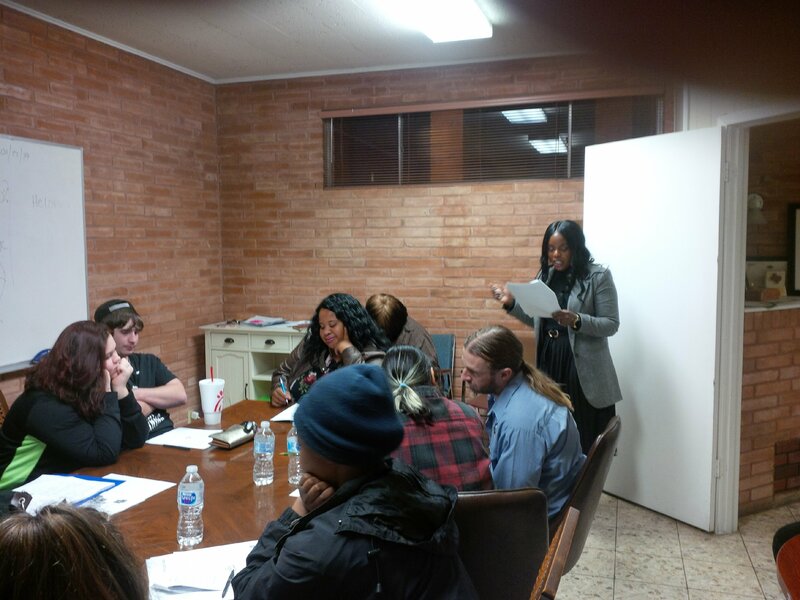 Last Week we had our first Homebuyer Education Class for 2019. We had Professionals who volunteered their time to teach our Students things concerning the Home buying process. 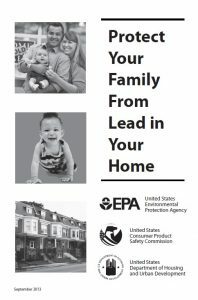 Sam Golden of Golden Home Inspection taught on why it is important to get a Home Inspection. Kimberly Pullman of BBVA Compass talked about Mortgages. Robin Hartberg from Greater Waco Realty talked about how a Realtor could assist them with a Home purchase. Laurie Hargrove of Lone Star Legal Aid talked about Estate Planning and Wills. David Greenup from Farmers Insurance for talking about Home Insurance. We thank these Professionals for their time and talent. Now we can watch our students grow and learn how to become successful Homeowners.